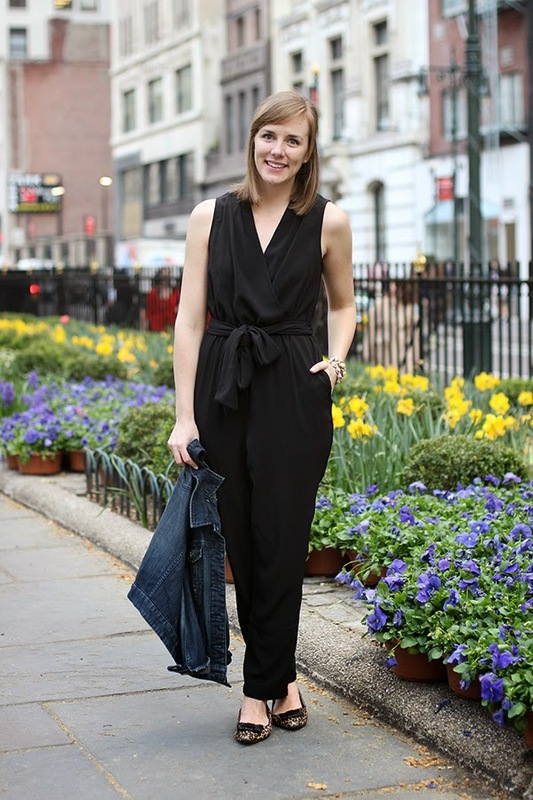 I have been on the hunt for the "perfect 'little' black jumpsuit" for quite some time now. A bit ago I ordered what I thought was the perfect LBJ from ASOS on super sale but was sadly disappointed when it was not what I thought I was getting. 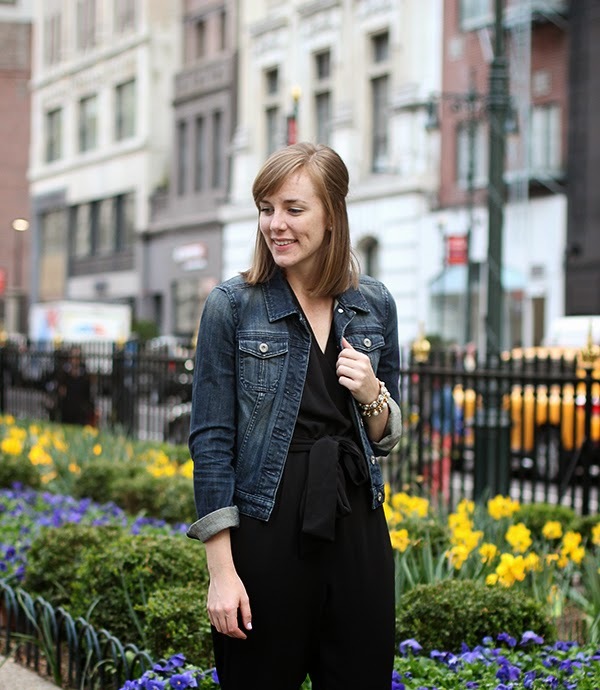 Then, I saw the sneak peak of the Peter Som for Kohl's collection and knew I had found it! I think I've already worn it to the office at least three times... #sorryimnotsorry but it'll be in heavy rotation for a long time. 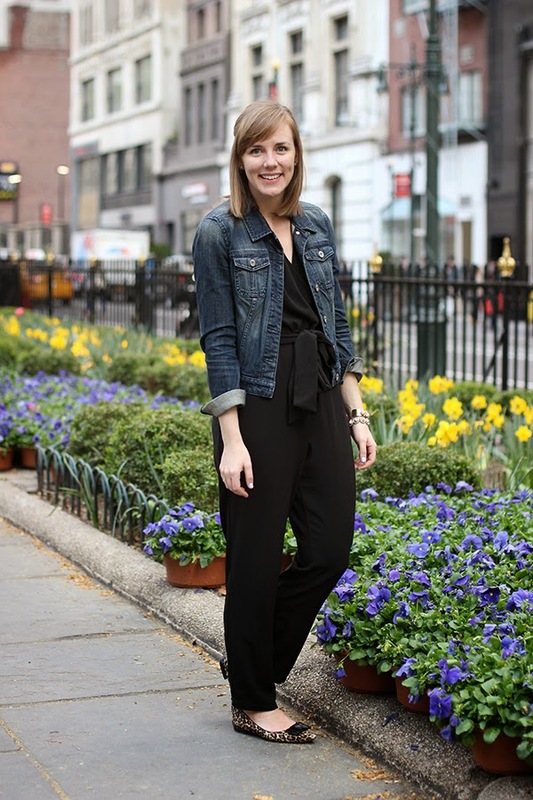 This outfit was my more casual version of the jumpsuit for a Friday at the office. How would you dress an LBJ down? 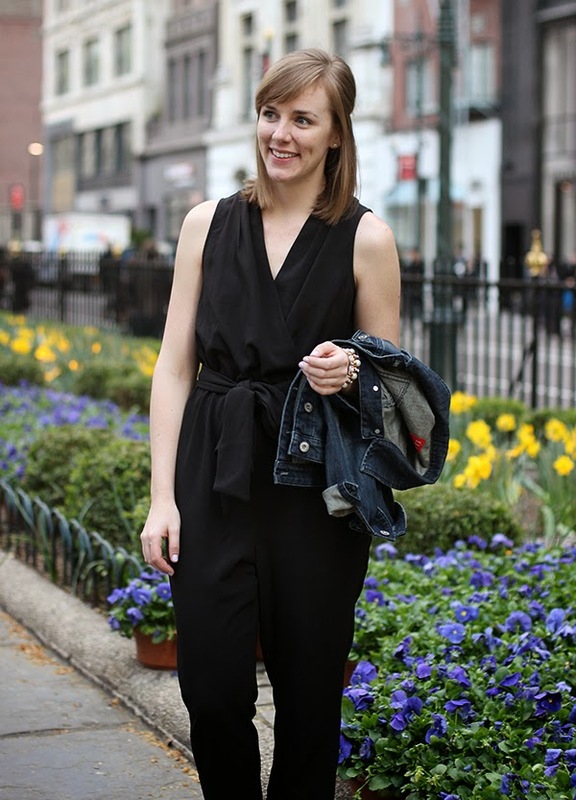 I've been looking for the perfect black jumpsuit too, and I have had so many issues. First I ordered one and it fit weird. Then I was going to order one from Banana Republic and it sold out. I definitely need to check this one out! Looks great on you!